Imagine being assigned the task of training thousands of young single men everything that they some how did not seem to learn at home. To be fair, some of the young single men were already proficient with domestic tasks, but an embarrassingly large number had not the faintest clue of what to do to in the clean and tidy department. Now who could take on a task like that? A very special lady affectionately called Auntie Margo by those thousands of young men! 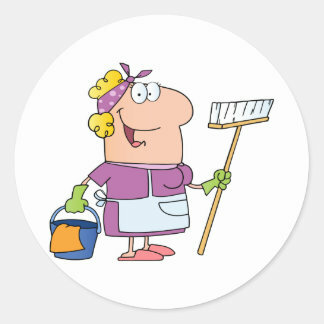 She was the undisputed Queen of The Cleaners for decades! For almost sixty years Margaret’s assignment as a full-time volunteer was training young people to be fully domesticated and useful so that they can be sent anywhere in the world and will know how to look after the accommodation they are provided. 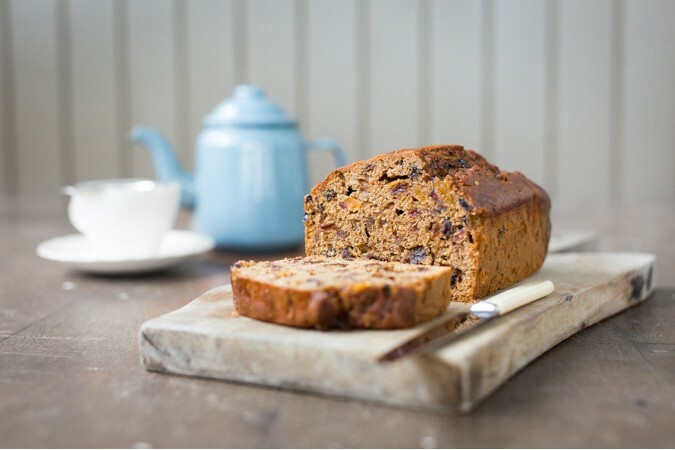 (Her first assignment had been in the kitchen where she cooked and baked for the volunteers). She trained them in all the tasks that were required of them if they wanted to remain in their career as full-time international volunteers. Auntie Margo was strict. She made sure those boys took their responsibilities seriously. Notes would be left to remind a young man if he had not done something. If a young man was careless and neglectful on a regular basis, they would be reported to the accommodation manager. He might have “a word” with them. If the young man still did not improve their habits, then the accommodation manager might have to ring the supervisor of the young man while he is at work (for example the young man might have a volunteer assignment as an electrician or a carpenter/joiner or a job in accounts or in the huge kitchens or in the garage as a mechanic) and explain that the young man should be asked to leave his work assignment and return to his accommodation immediately where Aunty Margo would meet him and give him a refresher training session in the domestic tasks required of him and the state to leave his room in when departing for work! I think it was a fantastic arrangement! Can you imagine if that was practised universally? Being at work and having your boss approach you with the order that you need to go straight home and make your bed and empty the bin and pick your clothes up off the floor and then return to work at once! 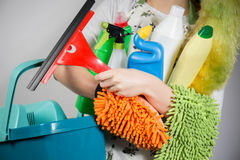 Cleaning/dusting/polishing/hoovering/mopping…all the basics of house-keeping! Now some of the young single men had left their family home and were struggling to get used to life in London so far away from their family and friends. They may have been shy or lonely. But there was always at least one person looking out for them and making sure that if they needed to talk, she always had the door to her house-keeping cupboard (which was an office and storage area) wide open. I know many men now in their forties and fifties who say that when they first moved to London, it was Aunty Margo who made them feel welcome. They made frequent trips to visit her and gobbled slices of fruit cake and guzzled tea while she listened to their challenges and gave them encouragement. When I moved to London to become a full-time international volunteer, Aunty Margo was still working as a volunteer despite being in her nineties! She no longer trained new volunteers, but she was one of a team of sixty house-keepers who she had been involved in training. Each new volunteer is still trained by a house-keeper so that they know what is expected of them and they still have to take those responsibilities seriously. In my third year as a volunteer working in an infirmary, we started to receive phone-calls from night security to say they were worried about Aunty Margo. Sometimes we would go down to the reception area at one o’clock in the morning and Aunty Margo would be working away with her feather duster and microfiber cloths polishing the glass tables. Or she would be in the dining room at three o’clock in the morning waiting for hundreds of other volunteers to arrive for breakfast. We kindly and tactfully helped her to realize the time and suggested she might want to rest. Aunty Margo was showing the first signs of Alzheimer’s. Over the next two years it became obvious that it would be helpful for Aunty Margo to have more support. She moved into the infirmary and was assigned a team of carers to make sure she was safe 24-hours a day. She is very energetic and powerful. She loves people and conversation. She loves singing and dancing. She loves baking and knitting and drawing. We had lots of visitors coming to check up on the incredibly popular Aunty Margo. Even more memorable were the trips out of the infirmary (which were almost daily). In nicer weather we often went out for a drive and went to animal parks, shops, garden centers, cafes or we took Aunt Margo to visit the house-keepers she adored. But we took her to other locations. She went to visit all the maintenance team (electricians, plumbers, joiners), she went to visit the gardeners, she went to visit the accounts department, the legal department, the garage full of mechanics. She always caused a riot! What a woman! She brought all work to a stand-still as everyone wanted to come out and see dear Aunt Margo. She loves people! She has the most fantastic sense of humour and it was gorgeous to see her laughing and joking with a big group of men, she would throw her head back and let out huge guffaws of laughter! And she would sing, and then everyone would sing! The entire finance department would be swaying while they sang along with Aunty Margo! This was her favourite song! We have produced a video with hundreds of volunteers singing “Your Are My Sunshine” to play for Aunty Margo whenever we wanted to remind her of how much she was loved! But Aunty Margo doesn’t seem to become down-hearted. She is still going strong, a bundle of energy and fun, who loves people and loves life! 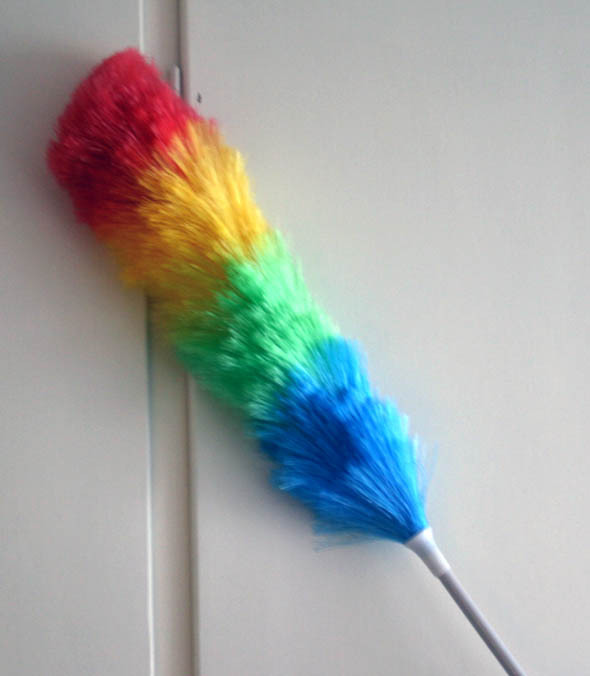 We like to take a feather duster when we go out, because she still wants to feel she is useful. So whenever she can she will start dusting and polishing. All of her efforts and hard work over the years are very much appreciated. But more than anything it is her bubbly, vivacious, fun-loving, musical, warm-hearted, generous character that along with her dynamic energy has made her one of the most popular and loved volunteers. I could share many many stories about her…I am sure I will share more (just keeping an eye on the length of this post) for almost every day with Aunty Margo was memorable! Wow! Truly an amazing woman. Thanks for introducing us to her. You sure honor her with your story! Thank you! I was worried I didn’t do her justice!